Located in Santa Teresa, in the Peninsula of Nicoya, Costa Rica, Green Nest Estates Agency is here to help you find a property, either it's in the mountain, jungle or ocean view, beach front villas, commercial opportunities or vacation rentals that fits your desire and budget. 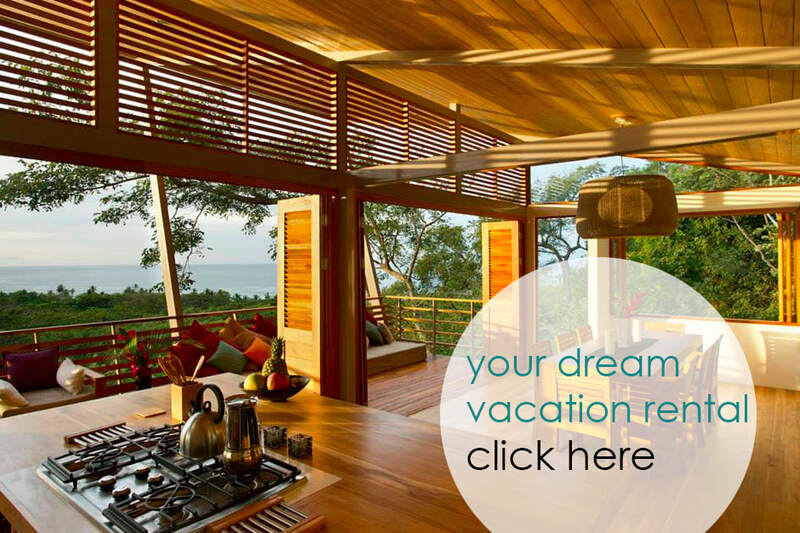 We also specialize in customized vacation rentals in Mal Pais, Playa Santa Teresa, Playa Hermosa, Manzanillo and more! Santa Teresa From Above from Sean Davis on Vimeo.